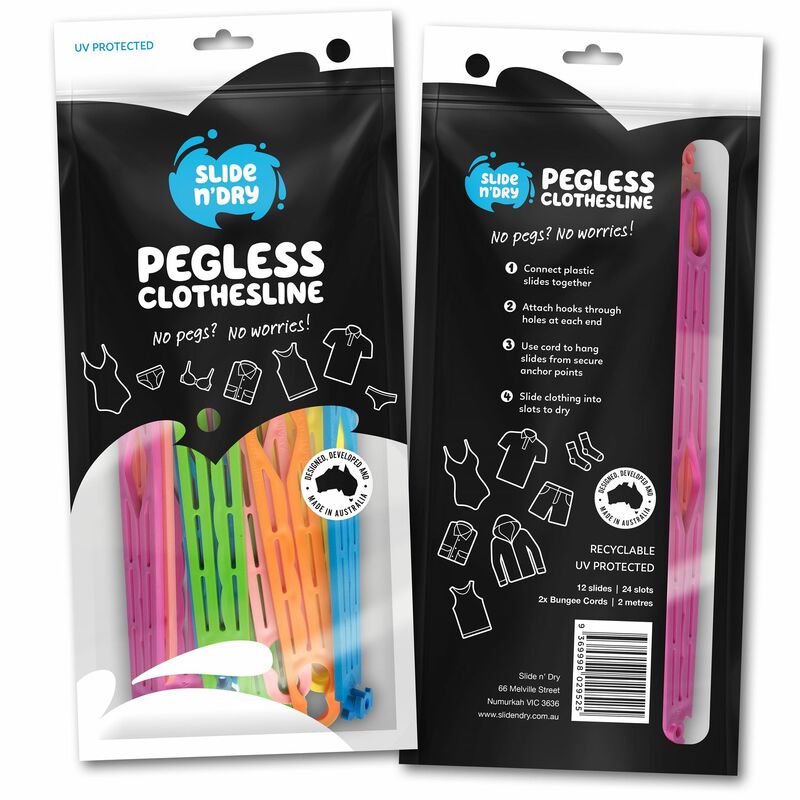 Slide n’ Dry Pegless Clotheslines are proudly designed and manufactured in Melbourne. Made from UV protected and recyclable plastic. 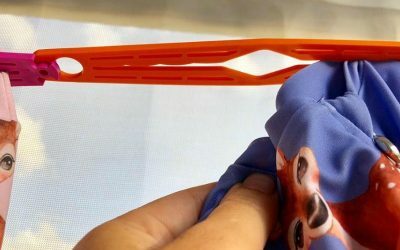 Each packet comes with 12 slides that have 24 points to hold your washing and 2 bungee cords to secure it. 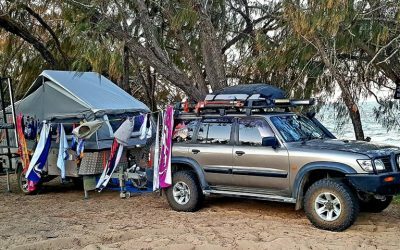 Slide n’ Dry Pegless Clotheslines are proudly distributed across Australia by Caravanning with Kids – an online shop for their Australian made Travel Journals & Log Books, amongst other amazing Aussie designed caravan inspired goodies and travel accessories. It is also a popular destination to find caravan tips & tricks, handy links, road schooling articles, Big Lappers section, reviews, things to do and a curation of the things the CWK Team love. The CWK eNewsletter is filled with tips, travel inspiration, hints and promotions for the whole family.